For December’s Street Talk we once again want to hear from you. What are your hopes, fears and ideas for a more liveable London? 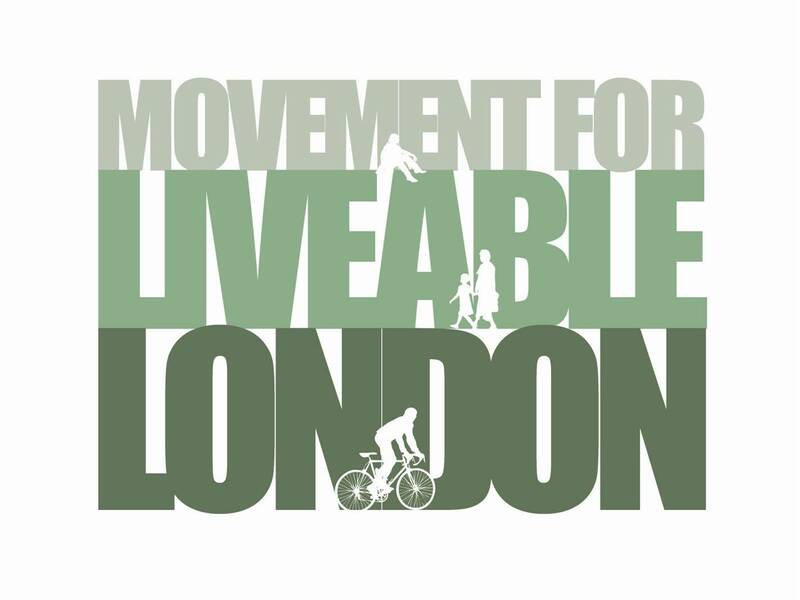 We’d like to hear your thoughts on how and why London could be made a more liveable city. What you talk about and whether you use slides is up to you. You can be as light hearted or as serious as you like. Passion is more important than experience and the only rule is that you will have exactly 7½ minutes to present. If you were mayor what would you do to solve London’s transport challenges? How can London become a great city for walking and cycling? Where should London look for inspiration? What public spaces would you like to see improved, and how? How would you convince politicians that they need to take these issues seriously? If you’d like to speak please send us a 150 word summary by 5pm on Friday 30th November.